The United States federal government began partial shutdown at midnight Friday after Senate Democrats voted to block a bill over immigration and spending. A measure to fund the government until the middle of February was passed in the House of Representatives on Thursday. But the Republican-led Senate was unable to sway enough Democrats to vote for the bill that would have kept agencies open. The shutdown comes after the collapse of bipartisan talks on a US spending bill that hinged on continued protections under the DACA programme for undocumented immigrants, which Democrats support. It would deliver a "direct and indirect impact" on the US economy, Beth Ann Bovino, a senior economist at financial ratings agency Standard and Poor's (S&P), told Al Jazeera. Prophets have a duty to warn people and nations against impending danger. I am sent as a prophet to the nation and God grants me access to divine '' confidentialities'' of nations. The greatest Christmas gift in 2017 is the recognition of Jerusalem as the eternal capital of Israel by the United States of America. 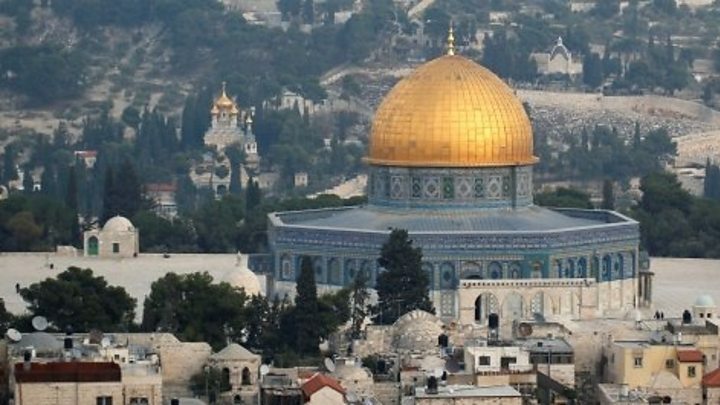 The Czech Republic also followed the footsteps of the US and said it recognizes Jerusalem as the capital of the state of Israel. This unprecedented event can be explained in the context of a consistent jubilee cycle in operation over Jerusalem in modern times, whereby every fifty years something dramatic is happening to release the Jerusalem further into its prophetic destiny.